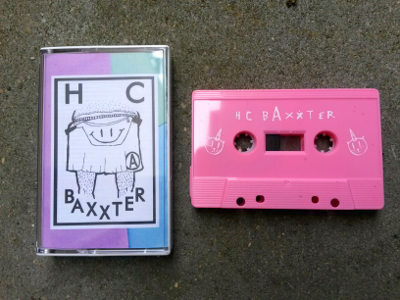 HC Baxxter – HC Baxxter II (UGA 033) - sold out! Testbunker – Im Würgegriff (UGA 031) - sold out! 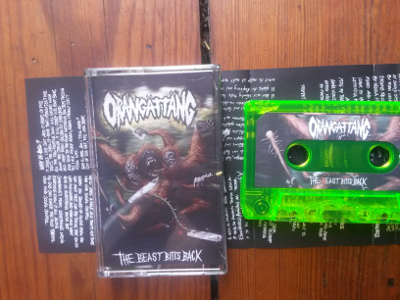 Orängättäng – The Beast Bites Back (UGA 029) - sold out! 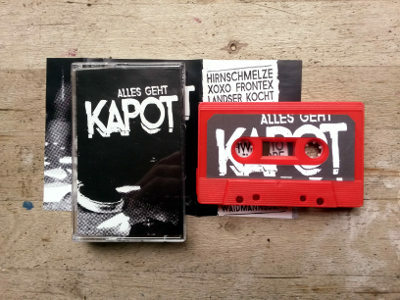 Kapot – Alles geht Kapot (UGA 028) - sold out! 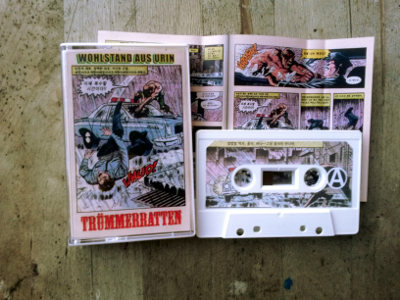 Trümmerratten – Wohlstand aus Urin (UGA 027) - sold out! 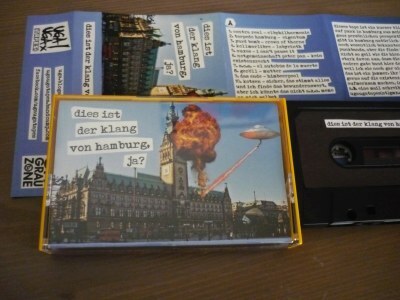 Plant – Conscious Punk (UGA 025) - sold out! 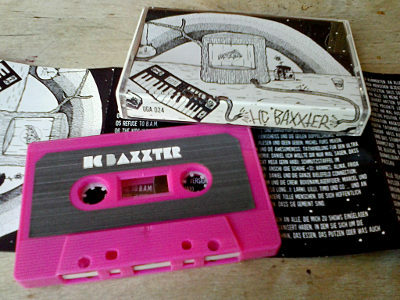 HC Baxxter – s/t (UGA 024) - sold out! 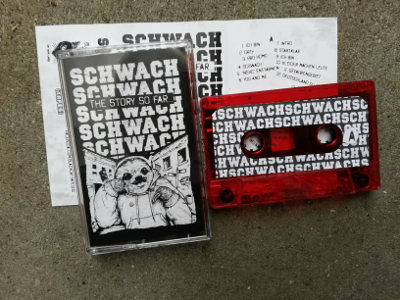 Zerfetzt – Zerfetzt (UGA 022) - sold out! 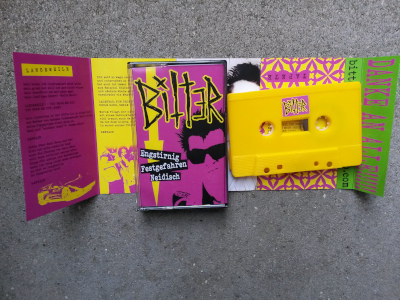 Loser Youth – Livin‘ La Vida Loca (UGA 021) - sold out! Cholera Tarantula – Vergiftet (UGA 020) - sold out! 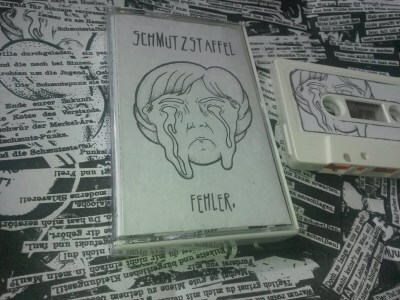 Schmutzstaffel – Fehler (UGA 019) - sold out! 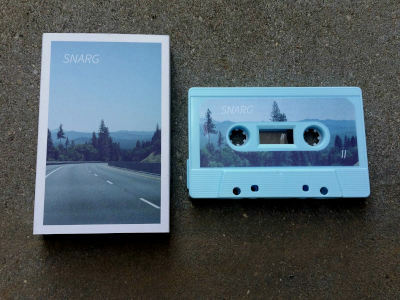 Snarg – s/t (UGA 018) - sold out! Notgemeinschaft Peter Pan – Dirigenten. Dompteure. Diktatoren. (UGA 017) - sold out! 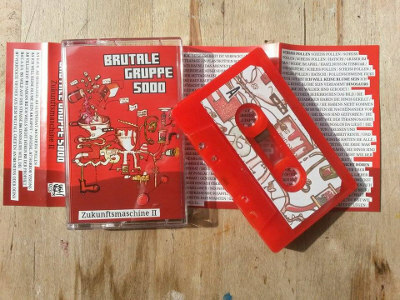 F. Emasculata – IAXFE (UGA 016) - sold out! Skankshot – Skankshot (UGA 015) - sold out! 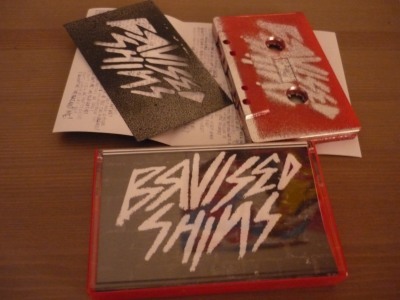 Bruised Shins – Demo (UGA 014) - sold out! 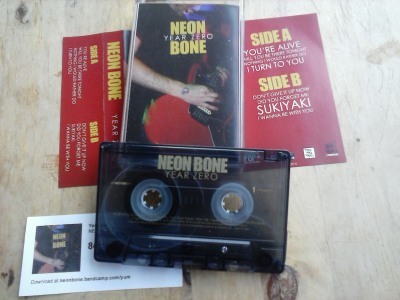 Neon Bone – Year Zero (UGA 013) - sold out! 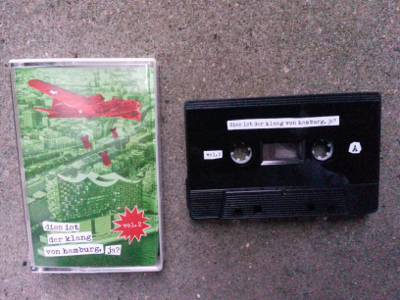 Dies ist der Klang von Hamburg, ja? 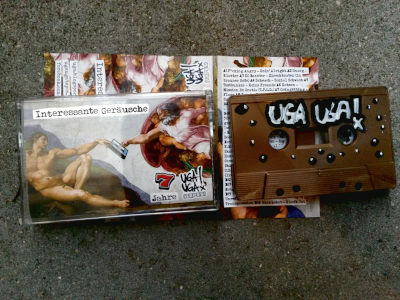 (UGA 012) - sold out! 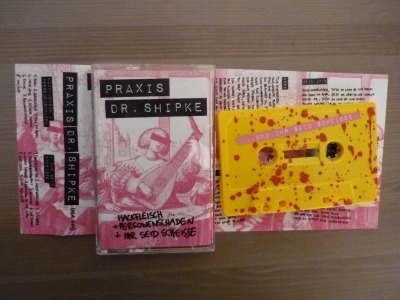 Praxis Dr. Shipke – Hackfleisch + Personenschäden + Ihr seid scheisse (UGA 011) - sold out! 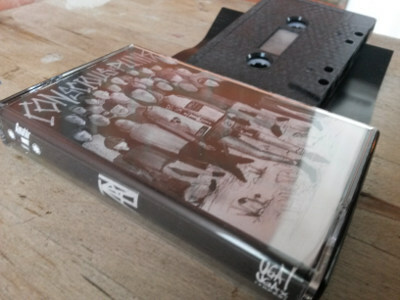 Atterkop – Atterkop (UGA 010) - sold out! 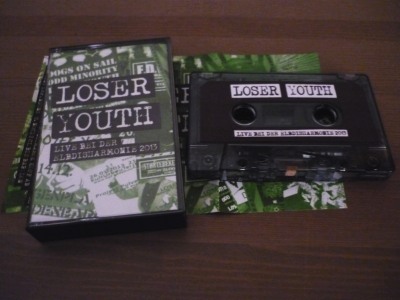 Loser Youth – Live bei der Elbdisharmonie 2013 (UGA 009) - sold out! 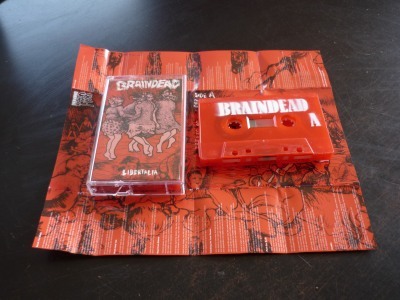 Braindead – Libertalia (UGA 008) - sold out! 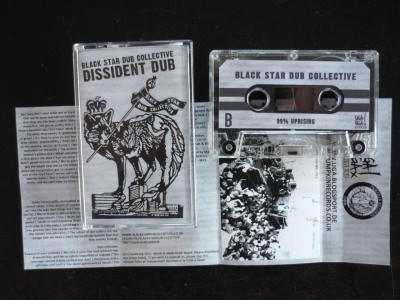 Black Star Dub Collective – Dissident Dub (UGA 007) - sold out! 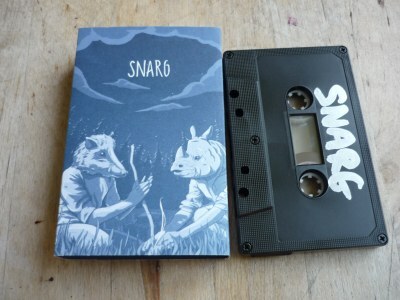 Panzerband – Panzerband (UGA 006) - sold out! Notgemeinschaft Peter Pan – Songchronologie 2009 – 2012 (UGA 005) - sold out! 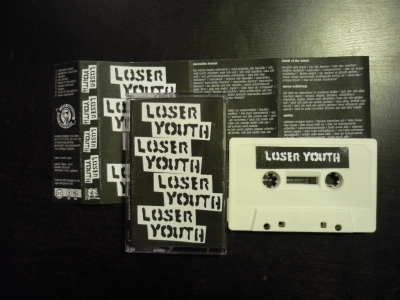 Loser Youth – Loser Youth (UGA 004) - sold out! 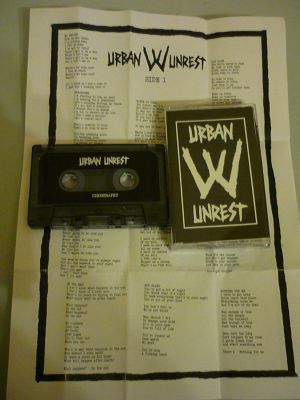 Urban Unrest – Discography (UGA 003) - sold out! 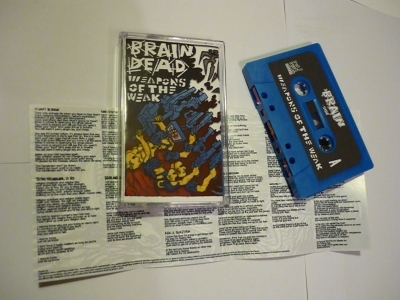 Braindead – Weapons of the Weak (UGA 002) - sold out! 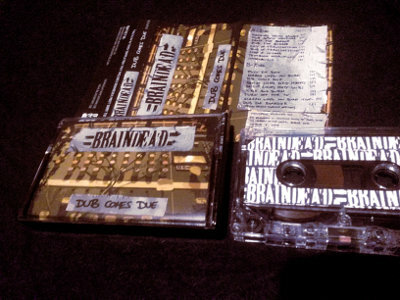 Skankshot – One of the Millions of Robots (UGA 001) - sold out!